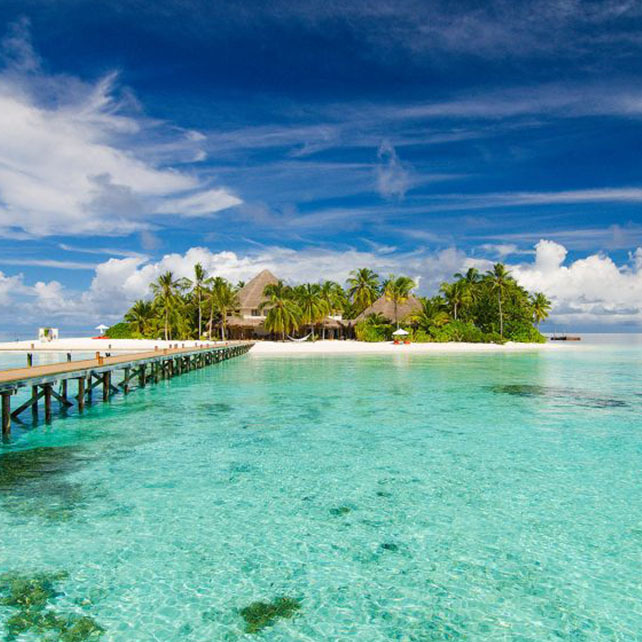 Our team of travel experts know each and every one of the properties in our collection. From outstanding oceanfront hotels in Florida to the best Caribbean resorts, we'll help you plan a luxury beach vacation to remember. 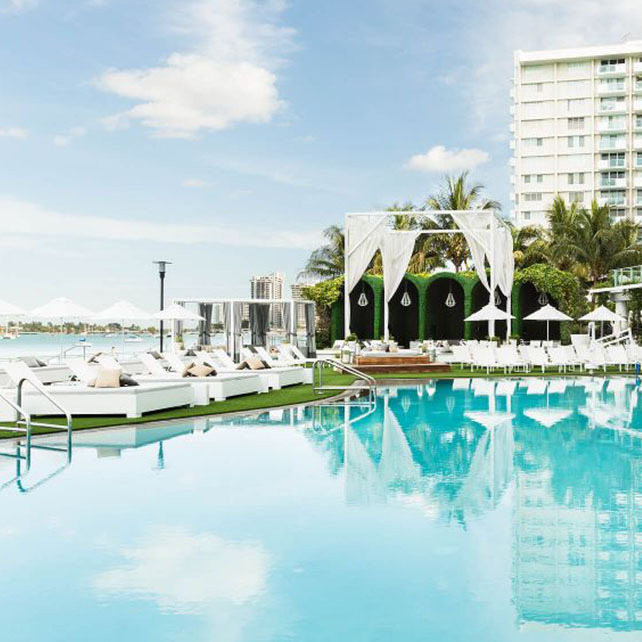 These hotels are setting a new standard for luxury beach vacations. 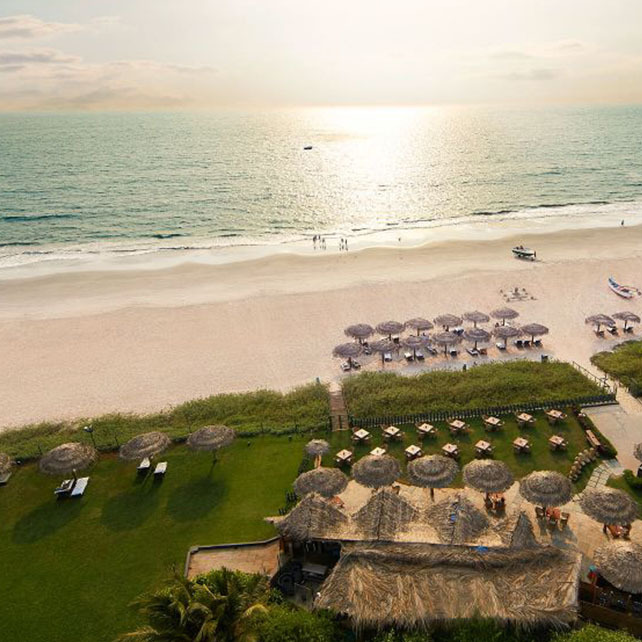 Read our insider’s guide to Florida’s favorite beachfront city. These all-inclusive resorts go the extra mile for their guests.